I’m my previous posts I’ve given you a pandora’s box of alternative plots (Alt. Plots Part 1 and Alt. Plots Part 2) as well as alternative structures (Alt. Structures Part 1 and Alt. Structures Part 2). And we ought to take classic design, the hero’s journey, and three act structure and throw them in that box as well. But how do we use these? How do we incorporate them into our writing process in a way that is organic? How do we make sure they come naturally from the story itself without becoming a dead-in-the-water template? Does that sound like a bunch of writerly-MFA-mumbo jumbo? Let me give you some examples to help us understand the concept. In the film The Godfather, the premise is: The youngest son of a Mafia family takes revenge on the men who shot his father and becomes the new Godfather. The idea of a designing principal is to find something that derives from that premise and those characters which adds a new layer of meaning, giving the story its originality, and acts as a guide for the writing process. 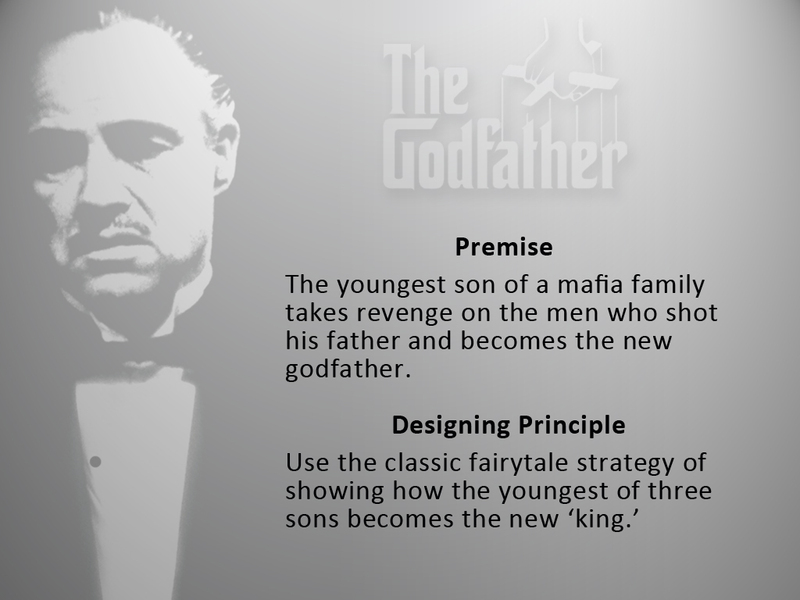 According to Truby, the designing principal of The Godfather is: “Use the classic fairy tale strategy of showing how the youngest of three sons becomes the new ‘king.’” With this underlying design the story is no longer generically about the mafia or revenge. Through the use of a fairy tale trope the story becomes elevated to one of legend. The fairy tale offers the writer a basic scaffolding for plot structure and there’s opportunity for thematic comparisons between the original story and its re-telling. Another example is the use of a traveling metaphor such as a river. 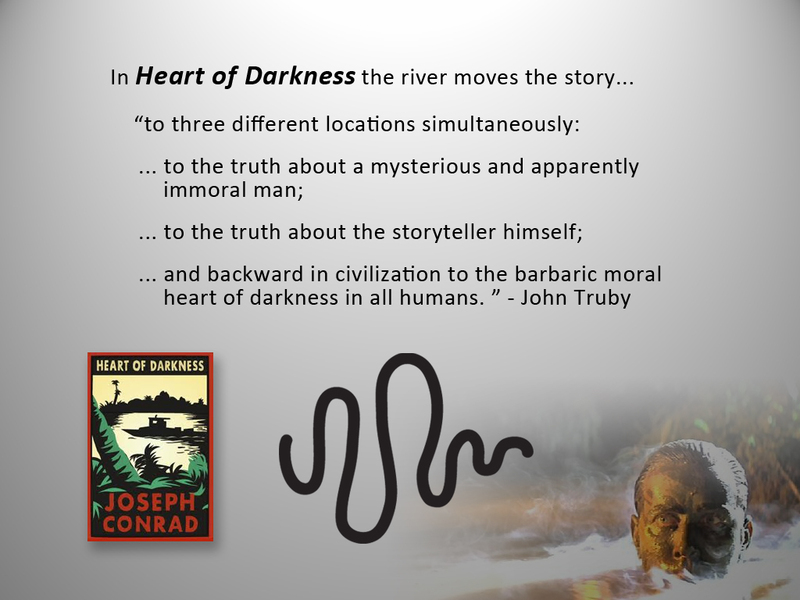 In Heart of Darkness, the protagonist, Marlow, is taking a boat ride up the river and progressing deeper and deeper into the jungle. The river is a designing principle for both structure and metaphor, moving the story into “three different locations simultaneously: to the truth about a mysterious and apparently immoral man” who Marlow is going up the river to find, providing plot structure for the external story. “To the truth about the storyteller himself;” a metaphor for the internal emotional story as the protagonist goes deeper into his own psyche. And it moves us “backward in civilization to the barbaric moral heart of darkness in all humans,” the novel’s underlying theme. The traveling metaphor contains the external story, the internal story, and the theme. No wonder this book is a classic. There is no one way to create a designing principal, there are hundreds of them, and the one that is right for your story only you can find. But I’ve noticed certain “categories” if you will, certain patterns that designing principals sometimes fall under. The execution of each is unique to the themes and characters of each book, but I want to present the list I’ve generated thus far, as a jumping off point. My goal is to further illustrate this concept and to help you think about what might be the designing principal of your book. 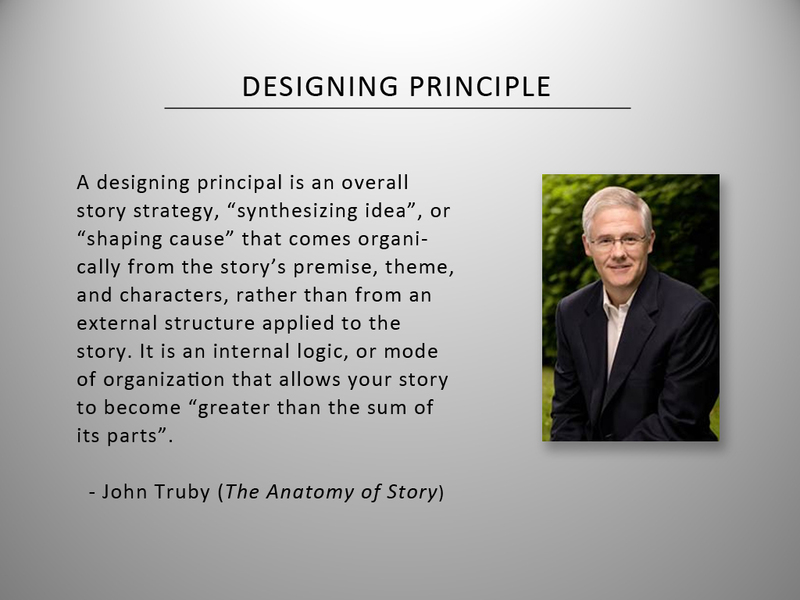 Read more about John Truby’s concept of a designing principal on pages 25-29 of The Anatomy of Story. In my last post we began our survey of alternative story structures. That post covered non-linear structure, episodic structure with an arc, wheel structure, and meandering structure. Today we’ll continue to push past the traditional story structure idea of a mountain or triangle shape to consider branching structure, spiral structure, multiple POV structure, parallell structure, and cumulative structure! Again, you could apply these structural ideas to a traditional mountain shape, or let them create their own rhythm and energy. This structure consists of “a system of paths that extend from a few central points by splitting and adding smaller and smaller parts … Each branch usually represents a complete society in detail or a detailed stage of the same society that the hero explores” (Truby). This is a popular structure used in non-fiction books. Film Examples: It’s a Wonderful Life, Nashville, Traffic. Book Examples: Gulliver’s Travels (Swift), Phineus Gage: A Gruesome but True Story about Brain Science (Fleishman). 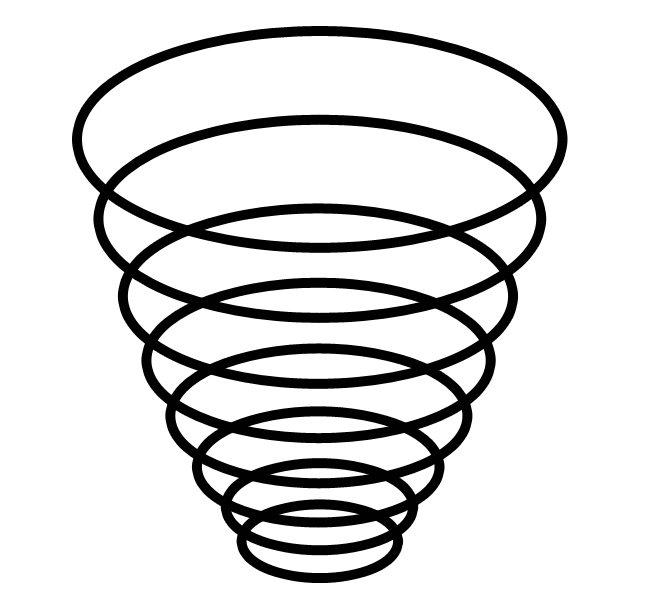 Spiral structure “is a path that circles inward to the center…[wherein] a character keeps returning to a single event or memory and explores it at progressively deeper levels” (Truby). Film Examples: Vertigo, The Conversation, Memento. Book Examples: Before I Fall (Oliver), How to Tell a True War Story (O’Brien). This structure has multiple protagonists and provides the point-of-view (POV) of multiple characters. Variations include one character telling his/her whole story and then another character telling a different version of the story. 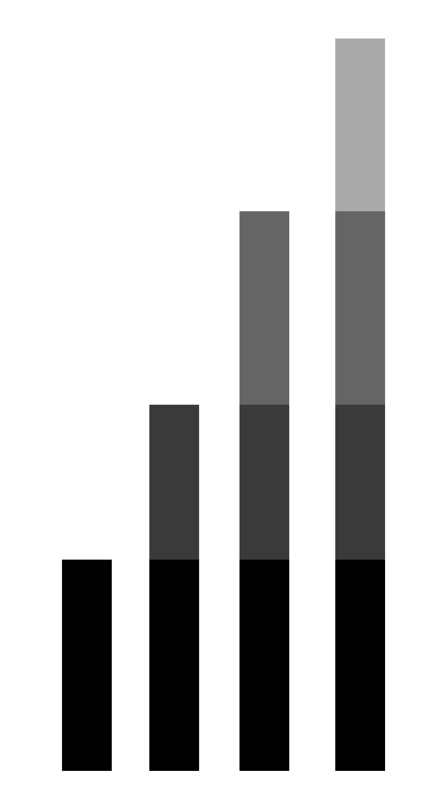 Another popular style is alternating viewpoints (chapter-by-chapter) as the story progresses. In film, multiple POV can sometimes be accompanied by a split-screen technique. Film Examples: He Loves Me…He Loves Me Not, Rules of Attraction, Sliding Doors. Book Examples: Nick and Norah’s Infinite Playlist (Cohn & Levithan), The Scorpio Races (Stiefvater), Jumped (Williams-Garcia), Skud (Foon), Keesha’s House (Frost), Blink & Caution (Wynne-Jones), Tangled (Mackler). This structure has dual or multiple storylines that mirror and reflect each other. Stories can include different protagonists or a single protagonist in different “lives.” Storylines often exist within separate time frames, dimensions, or locations. In the instance of parallel substitution structure, actual events in a protagonist’s storyline are substituted with thematic stories such as fables, religious stories, myth, or a parallel thematic scene. The reader is meant to make the thematic and causal connections through the substitution. 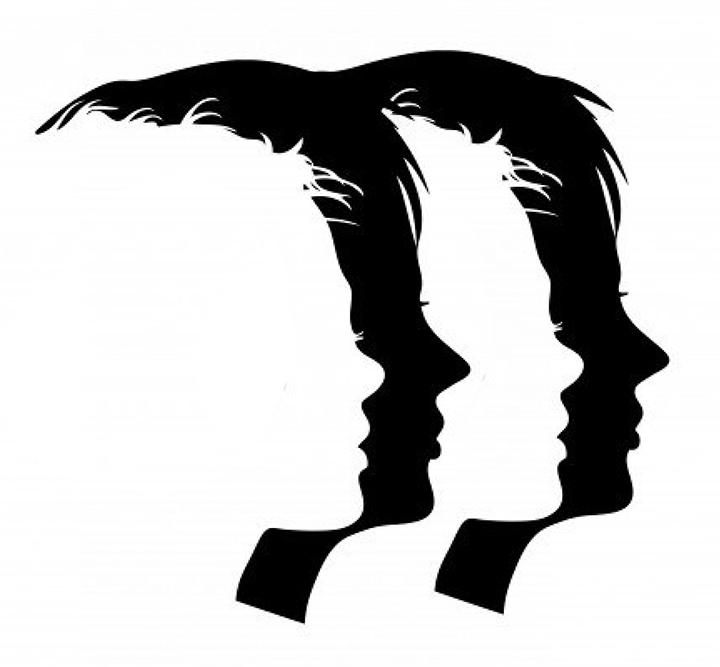 In the case of multiple personality structure, “multiple protagonists are the same person, or different versions of the same person” (Berg). 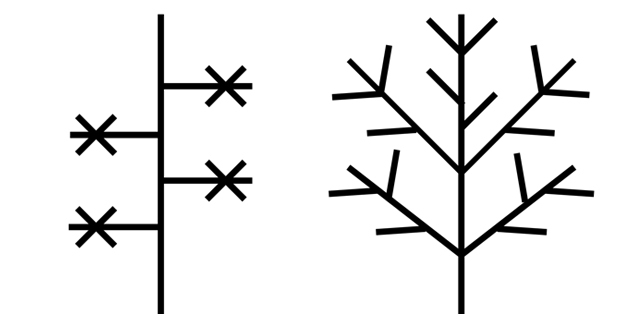 Multiple personality structure can also be considered a variant of multiple POV or branching structure. Film Examples: The Fountain, Sliding Doors, Identity, Fight Club. Book Examples: The Powerbook (Winterson), Habibi (Thompson), American Born Chinese (Yang), Revolution (Donnelly). This structure is most often used in picture books and songs. It builds a story through a “repetitive pattern or text structure: each page repeats the text from the previous page, adding a new line/plot element. As the details pile up, the tale builds to a climax” (Carver). Book Examples: There Was an Old Lady Who Swallowed a Fly (Mills), This is the House that Jack Built (Mother Goose). Do you know of any other alternative story structures? I’d love to hear all about them! Up next: Designing principals and how to make decisions on what the best plot type and story structure is best for your project! I’ve spent a lot of time in this organic architecture series talking about plot plot plot plot. (If you’ve missed those post please check out: arch plot, alternative plots, and plot genres). But it’s time to switch gears and think about organization, rhythm, and energy. That’s right let’s talk structure! (Which, if you don’t remember I’m obsessed with. Yes, I said obsessed). 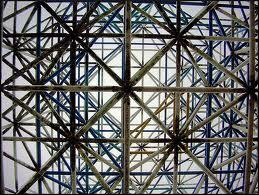 Traditionally, we’re used to thinking about structure as a mountain or triangle with an escalating tension. But I want to break out of the triangle/mountain box and think about structure in a new way. The following ideas can be applied to a mountain structure (if you want), or they can provide a whole new guideline for rhythm and tension! Non-linear structure tells events out of linear order for dramatic impact. The juxtaposition of out-of-order scenes and sequences can help the reader to create plot connections, expand character depth, or elaborate on theme. Backwards structures draw attention to causal connections, like forward-moving linear structures, but become causal mysteries, where the narrative fuel is the search for the first cause of known effects (Berg). Scrambled-sequence structures don’t “do away with the cause-and-effect chain, [they] merely suspend it for a time, eventually to be ordered by the competent spectator” (Berg). 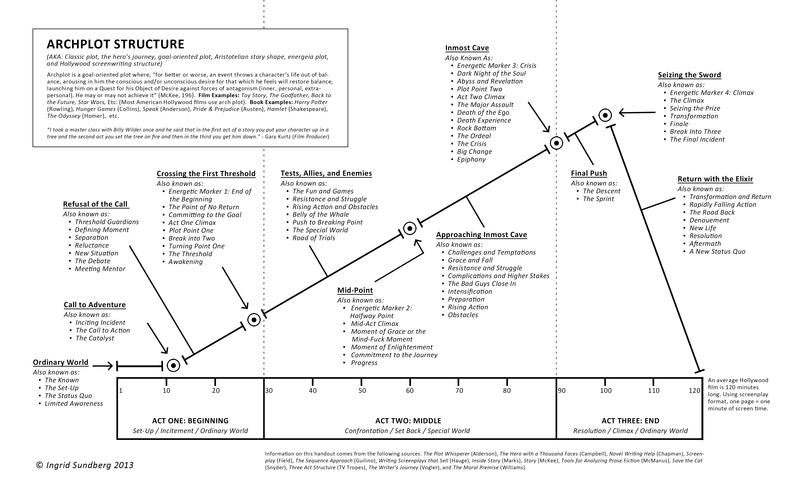 Additionally, a story with a flashback can be considered part of a non-linear structure. However, some define flashbacks as a character thinking back on an event, and thus exist within a traditional linear-story timeline. Film Examples: Memento, Pulp Fiction, The Limey, Out of Sight, Reservoir Dogs. Book Examples: Betrayal (Pinter), Habibi (Thompson), The Time Traveler’s Wife (Niffenegger), Beneath a Meth Moon (Woodson). 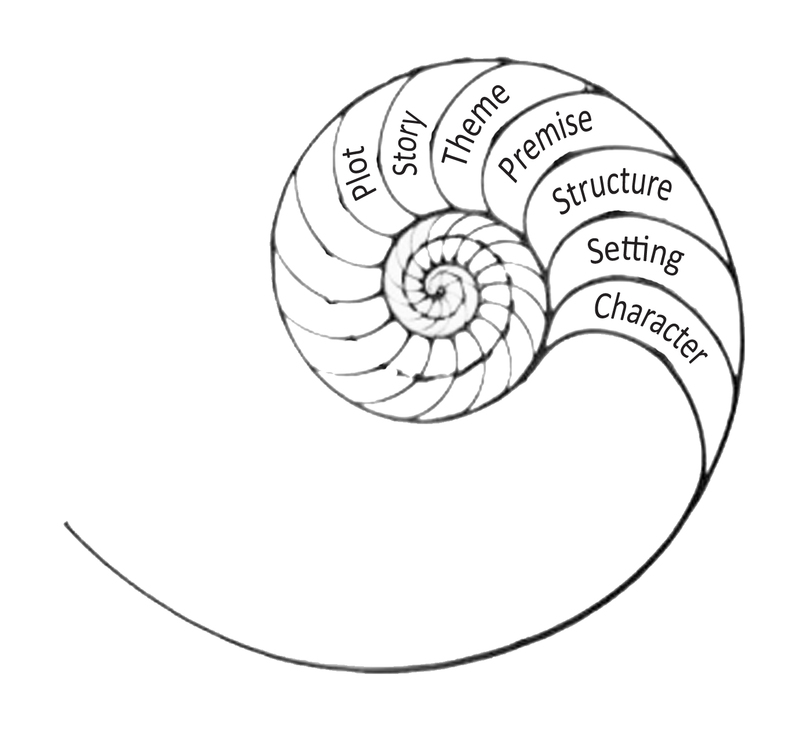 “Episodic structure is a series of chapters or stories linked together by the same character place or theme, but also held apart by their own goals, plots, or purpose” (Schmidt). A larger multiple book or episode character-arc or plot-goal often ties together a series, as done in television and comic books. Film Examples: Friday Night Lights, Mad Men, Friends, Dr. Who, Game of Thrones, Battlestar Galactica, Vampire Diaries, Gossip Girl, etc. Singular Book Examples: The Graveyard Book (Gaiman), The New York Singles Mormon Halloween Dance (Baker), The Strange Case of Origami Yoda (Angleberger). Series Book Examples: The Adventures of Tintin (Herge), Sin City (Miller), Knuffle Bunny (Willems), Hunger Games (Collins). In wheel structure, scenes, stories, vignettes, and poems, all revolve around a thematic center where the “hub [is] a compelling emotional event, and the narration refer[s] to this event like the spokes.” (Campbell). 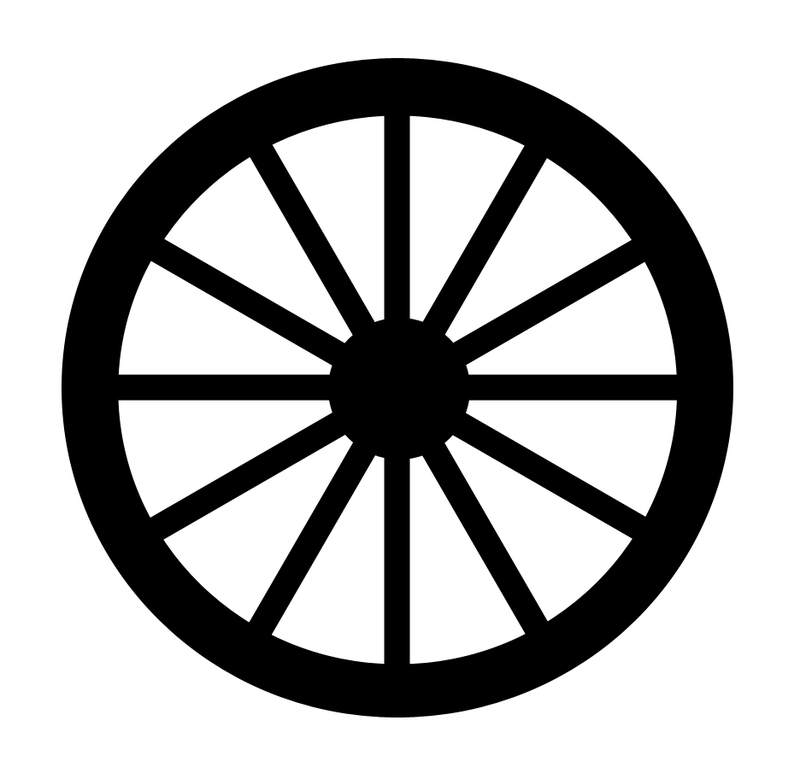 Additionally, “the rim of the wheel represents recurrent elements in a cycle … [and] as these elements repeat themselves, turn in on themselves, and recur, the whole wheel moves forward” (Kalmar). Many novels in verse or vignettes use this structure. Film Examples: Waking Life, Loss of Sexual Innocence, Chungking Express, The Tree of Life. Book Examples: The chapter structure of Keesha’s House (Frost), Einstein’s Dreams (Lightman), The House on Mango Street (Cisneros), Tales from Outer Suburbia (Tan). 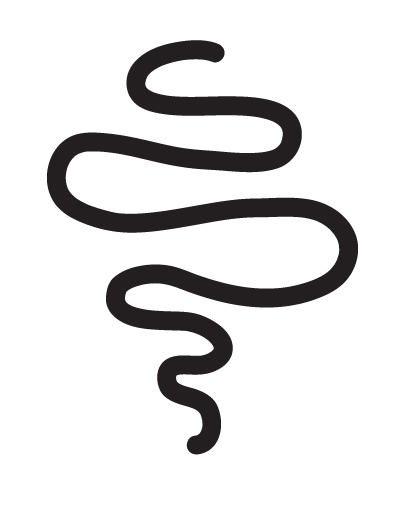 Meandering structure is a “story that follows a winding path without apparent direction” (Truby). The hero may or may not have a desire. If the hero has a desire it is not intense, and “he covers a great deal of territory in a haphazard way; and he encounters a number of characters from different levels of society” (Truby). Book Examples: Alice in Wonderland (Carroll), Huck Finn (Twain), Don Quixote (Cervantes). Berg, Charles Ramirez. “A Tax-onomy of Alternative Plots in Recent Films: Classifying the ‘Tarantino Effect.’” Film Criticism, Vol. 31, Issue 1-2, 5-57, 22 Sept 2006. Ebsco Host. Web. 6 May 2011.